Hey guys! 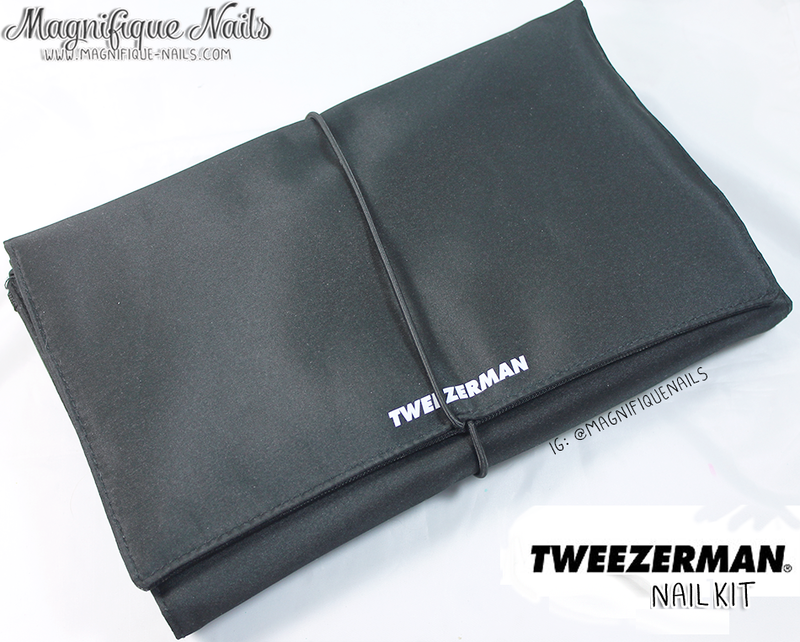 I'm really excited for today's post, since its been a long time coming, on Tweezerman Nail Kit, I received as a Tweezerman Ambassador. 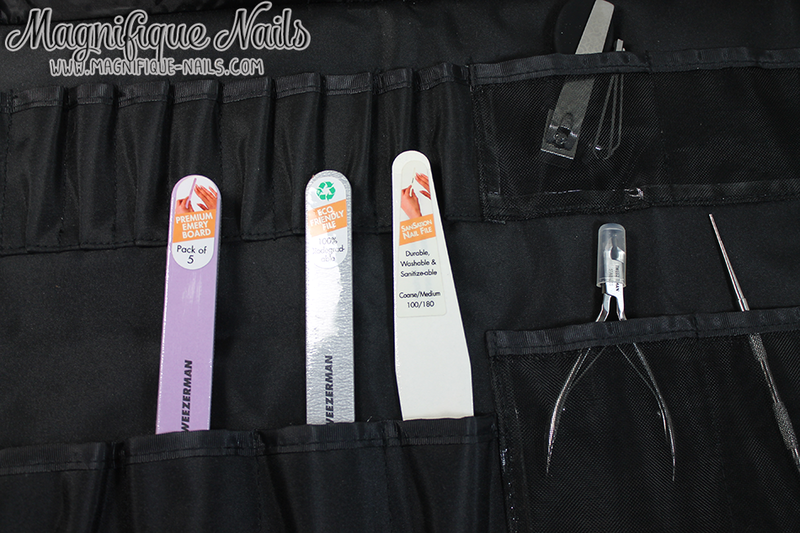 For a while now, I was looking for the perfect nail kit, for me to use at home manicure/pedicure. And this kit came on the right time! As you open the beautiful case, within it there is Pedro Callus Stone- This callus stone is surprisingly one of my favorite items here! It feels like a foot massage and left my heels feeling super soft and smooth. It is double sided; a rough side for reducing calluses and a fine side for smoothing skin. It's slightly curved to help get under your heel. Regency Finish Toenail and Fingernails Clipper. With it's stunning and unique pattern, which easily clips the fingernails with it's precise blades. I for one believe these are the most important tool for the perfect mani/pedi. Ingrown Toenail File and Cleaner- I have to say, I wasn't sure how or what this tool was used for. At first it reminded me of an intimidating dental tool...haha! It's pretty amazing! The curved flat end makes it easy to clean around and under the nails, especially, removing those unwanted ingrown nails. Who knew a tool like this even existed! 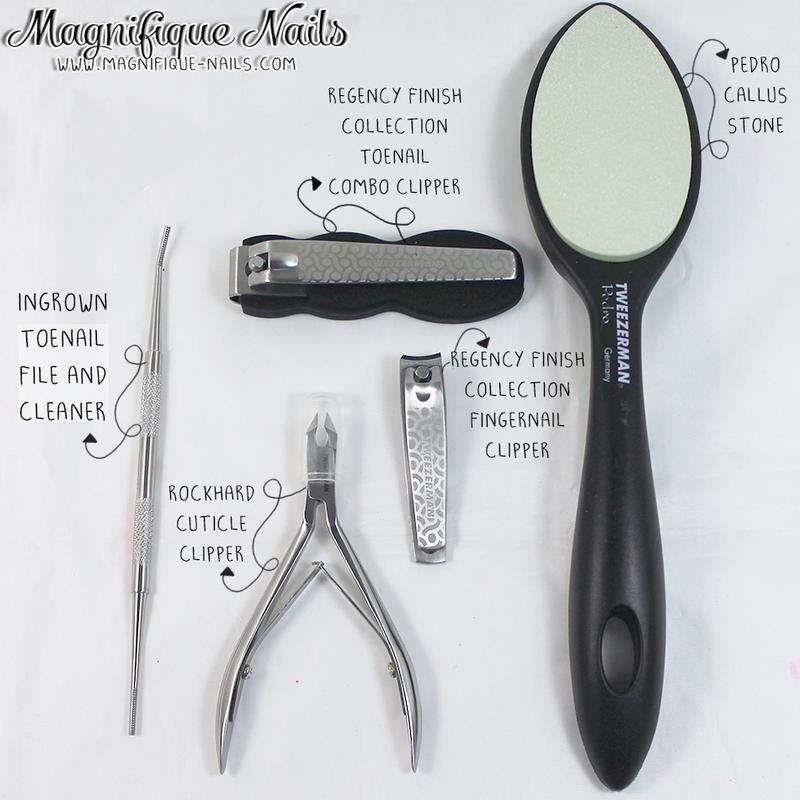 Rockhard Cuticle Clipper- I have gone through so many cuticle clippers and found the one! It is completely sharp and east to handle. The size is perfect and fits right where you need it to be. 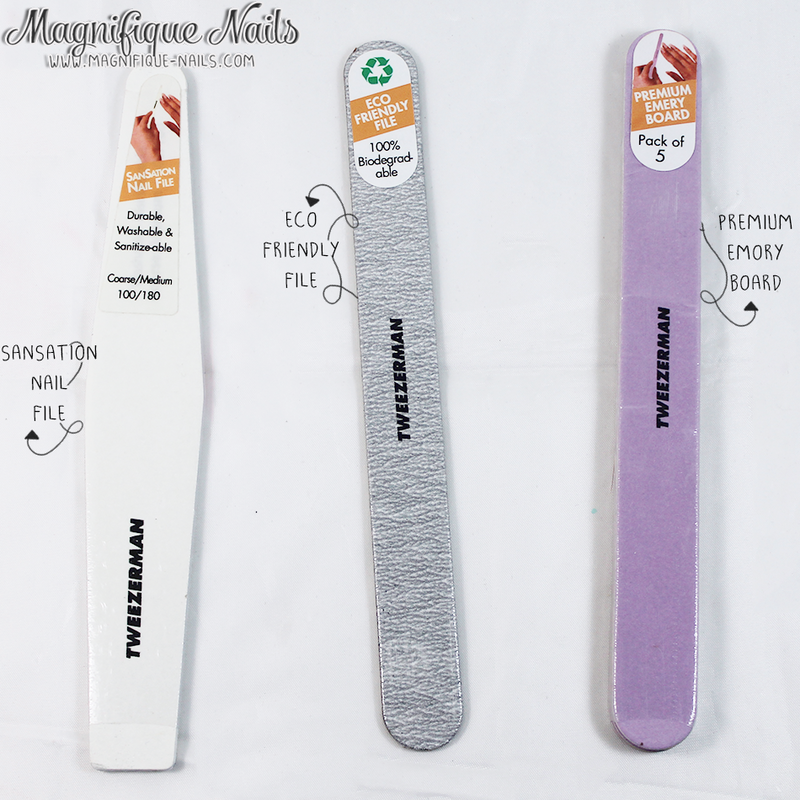 Sansation Nail File- One of the most interesting filers out of the three. Its 100/180 grit, it's durable and...and washable! Yes, washable! I have never heard of a none plastic or metal filer that is reusable. Which is amazing! Eco Friendly File- is pretty neat since it is 100% biodegradable, but still sturdy enough to put up with a good amount of nail filing. 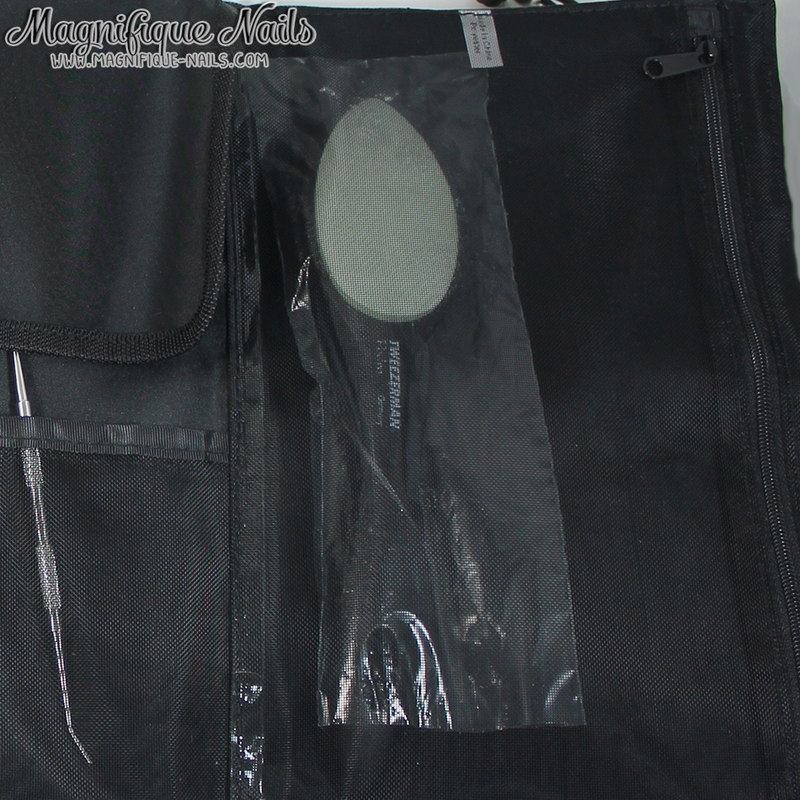 it's more for medium sanding on acrylic nails and for filing around the edges on natural nails. Premium Emery Board (Pack of 5)- Is pretty straightforward, these are your average and regular nail files. They are ultra durable and packed of % thin wooden files. Now I have plenty filers to last me a lifetime...well maybe not a lifetime...haha! Overall I really loved the case and everything that came with it! They are truly amazing and I recommended you try out Tweezermans products! They are great quality and affordable!You can purchase there products, individually, on their site here.